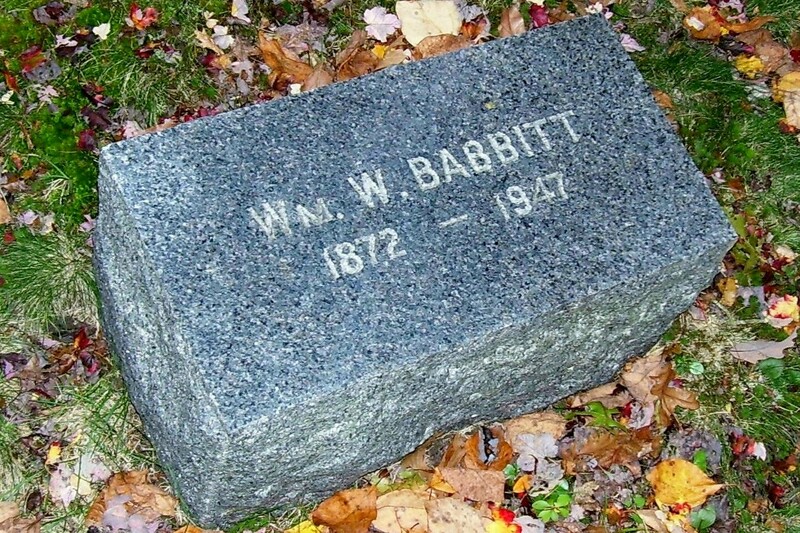 Born: July 15, 1872 in Somerset Ma. 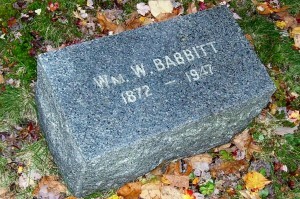 Died: June 18, 1947 in Bourne Ma. at 74 yrs, 11 mos, 4 d.